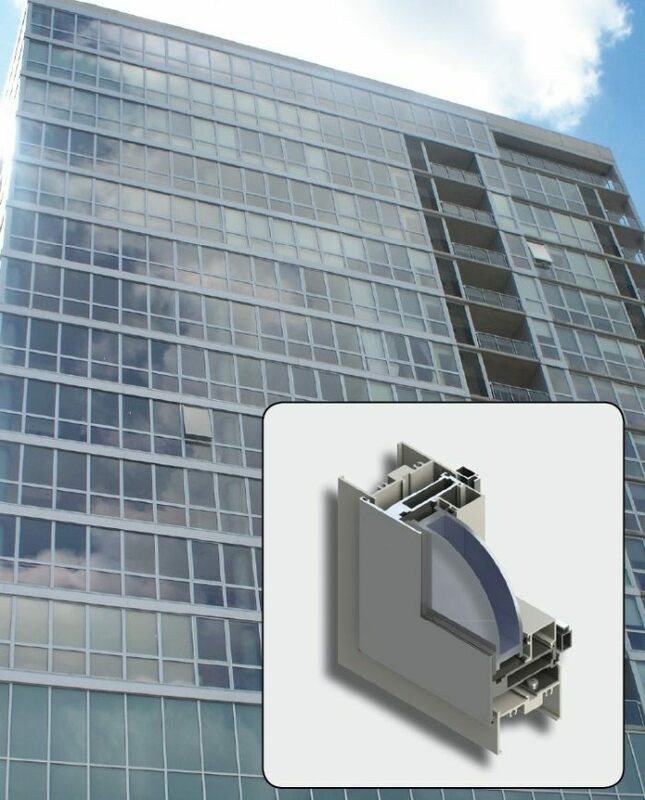 The M-85 Series offers an economical solution that is durable enough for high-use developments. They are easily replaceable which is an advantage for facilities with higher turnover of a variety of types of occupants. 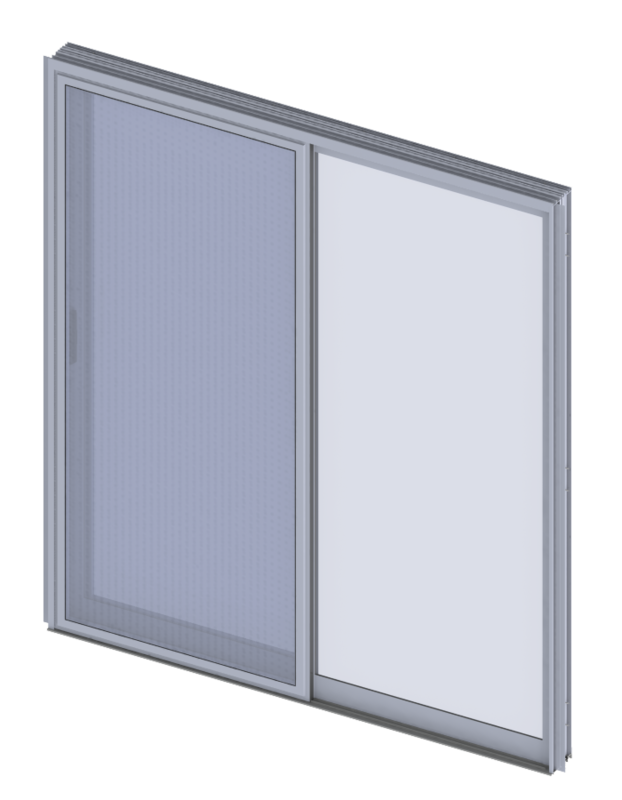 The 2500 Series of Sliding Glass Doors is an excellent value for the the high performance levels it carries. 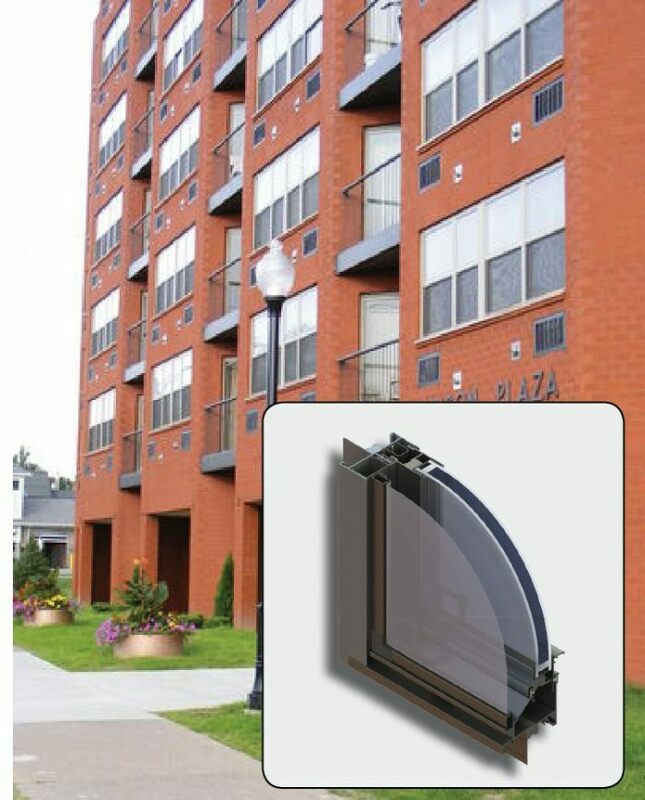 Available retrofit/replacement options are another considerable strength of this product. Where projected high-performance product is required, the 4600 Series offers numerous design options as an alternative to other fixed systems. A wide range of finishes and glass options are available. Contact Wojan or your local sales rep for details. 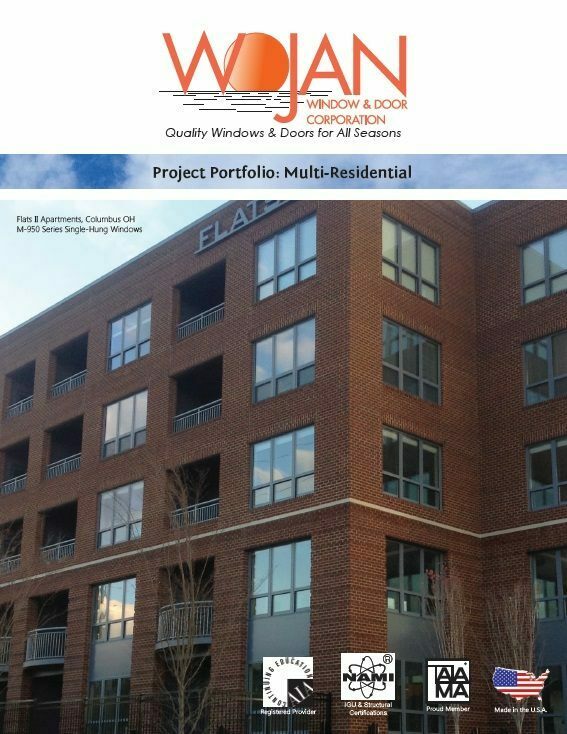 Consider architecturally-rated M-950 Single-Hung and Fixed windows for apartments and condos when a higher performance product is specified.